This book outlines the foundation of the Social Thinking methodology. New to Social Thinking? this is where to begin. It weaves together research with many practical teaching and assessment ideas., and provides a framework for deconstructing our social interactions in a systematic manner that makes sense to our students. 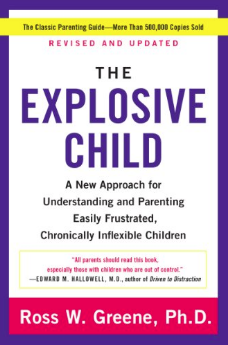 Buying Tip: This is our core Social Thinking reference text for Parents and Professionals to read and use with ALL ages. If you are new to Social Thinking, this is a must buy, it’s the reference book you will dip in and out of for a long time. A must have for every book shelf. 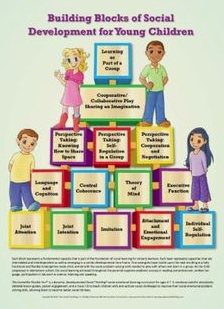 This is where to start to learn more about social interaction and social awareness. Understanding the perspectives of others is key to all interpersonal relationships. Many students, including those with high-functioning autism, Asperger’s syndrome, ADHD and similar social and communication challenges, have difficulties understanding that other people have perspectives that are different from their own. Michelle’s model of perspective-taking turns the theory of “Theory of Mind” into practical teaching strategies. 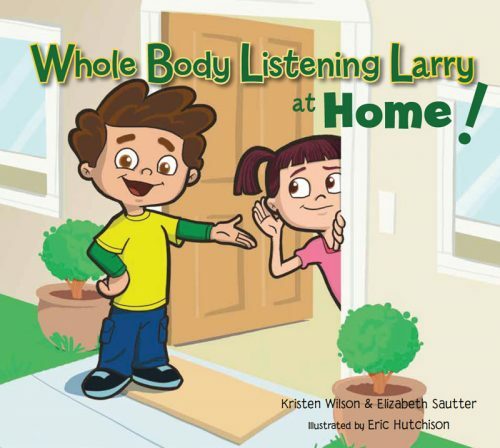 The book provides specific lessons, and explores how to apply them in different settings. The Four Steps of Communication creates a framework for understanding the complexities of social thinking and for enhancing perspective-taking in students. Social Behavior Mapping and IEPs (ILPs) are examined. 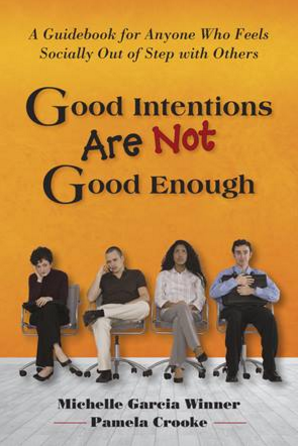 The book provides practical handouts, activities and lesson ideas. This second edition of Thinking About YOU Thinking About ME contains much expanded content, including two new chapters and an updated philosophy. 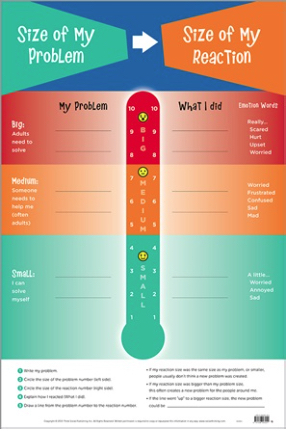 The assessment chapter now includes the Social Thinking Dynamic Assessment Protocol®, now known as the Social Communication Profile, which will give you more detailed assessment techniques. For ages K-adulthood, the book provides the foundation for teaching students how to make social thinking work in their real lives and for using books like Superflex, You Are A Social Detective and others. Sample maps and make your own! 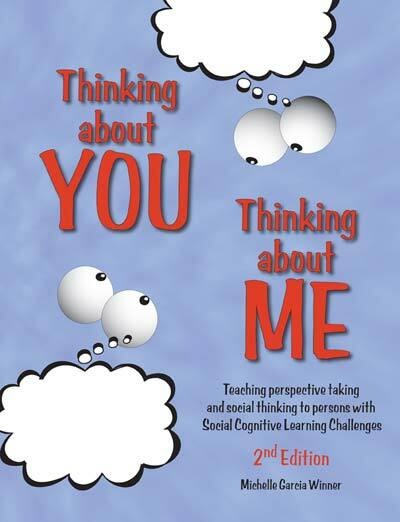 “Thinking About YOU Thinking About ME 2nd Edition helps parents and professionals teach social understanding concepts and skills with clear examples and explanations. 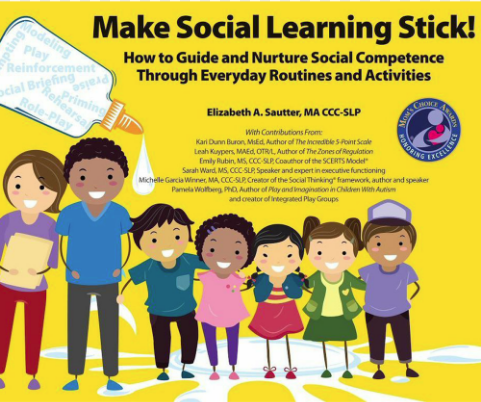 It is rare to find such a practical and easy to understand resource that so aptly meets the challenge… That’s why I own and use every one of her books and DVDs and reach for them again and again.” Carol Gray, The Gray Center for Social Learning and Understanding. “This book is a MUST READ! From Michelle’s detailed explanations and case examples, to the oh-so-practical strategies and worksheets and ready-to-use IEP goals, her book covers it all! 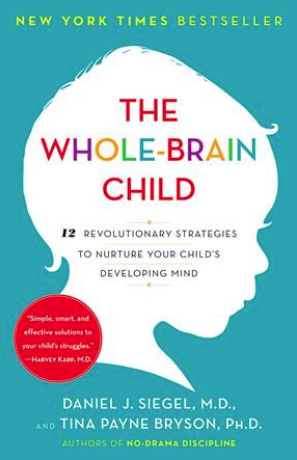 I can’t recommend it enough!” Sue Carpenter, special education teacher in San Jose, CA and parent of a daughter with social cognitive learning challenges.